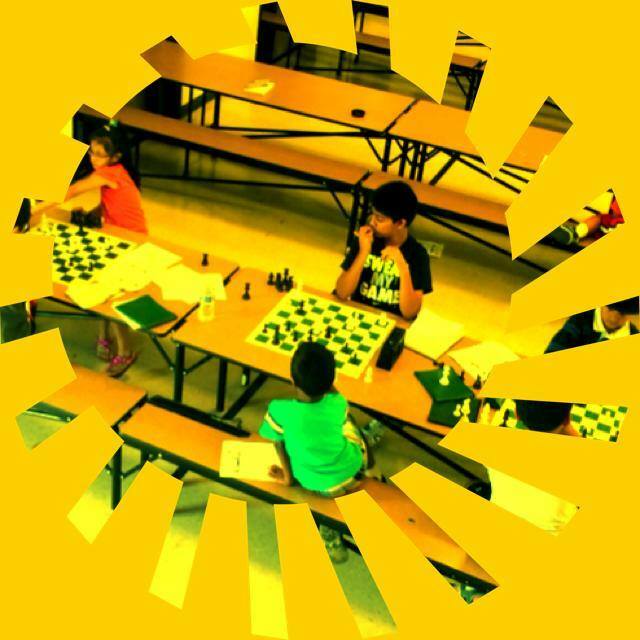 The 2010 CalChess Scholastic Chess Championships got underway this morning. 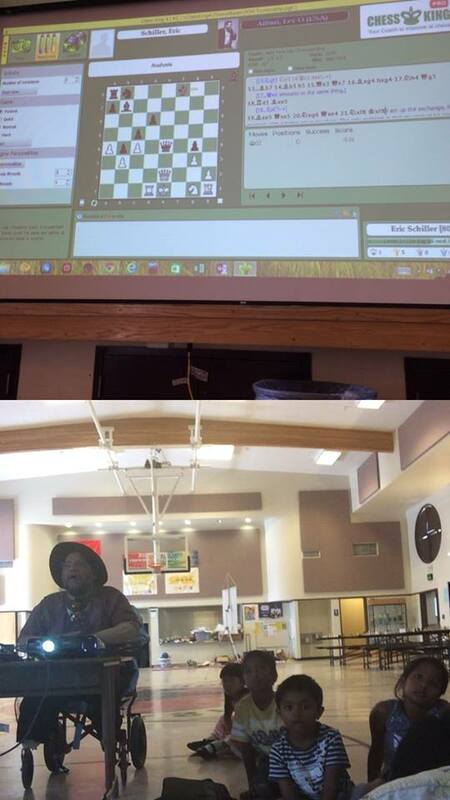 This years Calchess Scholastic State Championship drew around 900 players and was noticeably smaller in size than some previous years. 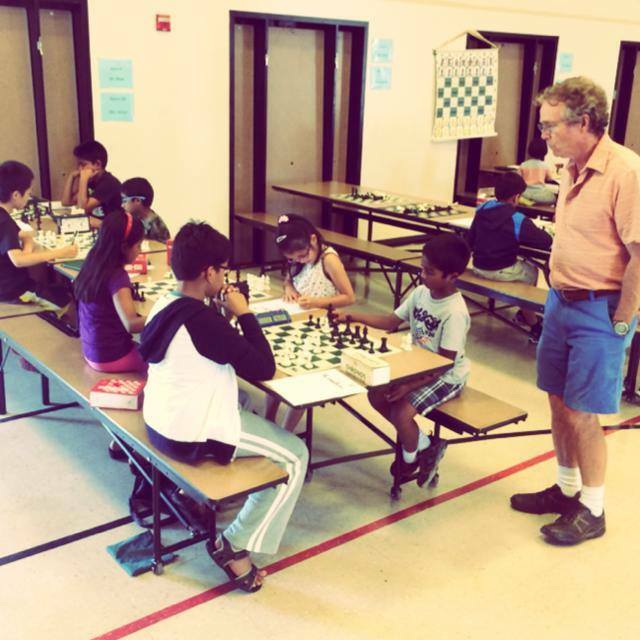 Even with the smaller turn out, it is clear that scholastic chess is alive and well in Northern California. 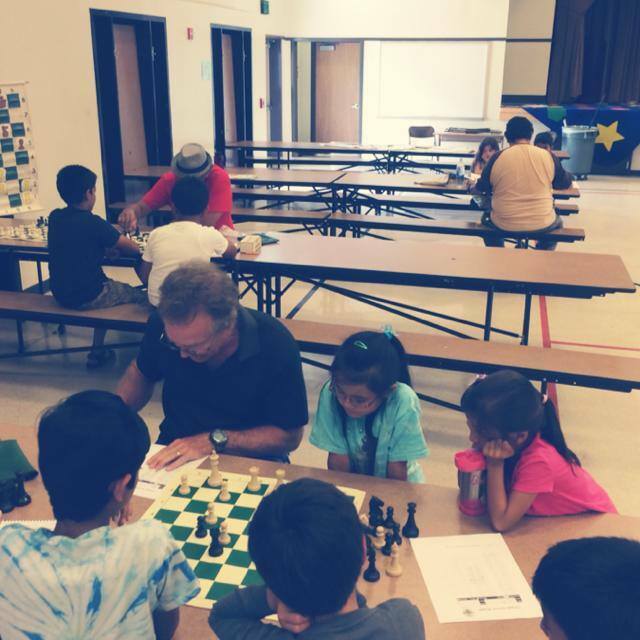 Mission San Jose Elementary School of Fremont has 49 participants to carry on the proud tradition of the MSJE chess team at the Calches Scholastic Chess Championships. 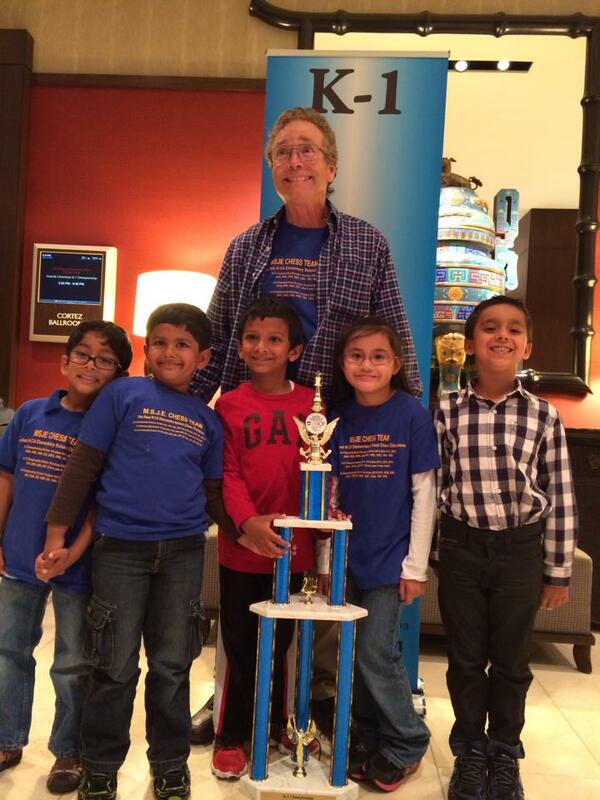 Soorya Kuppam, a MSJE kindergardener was one of the top scorers in his section barely missing a first place finish with a score of 4/5. 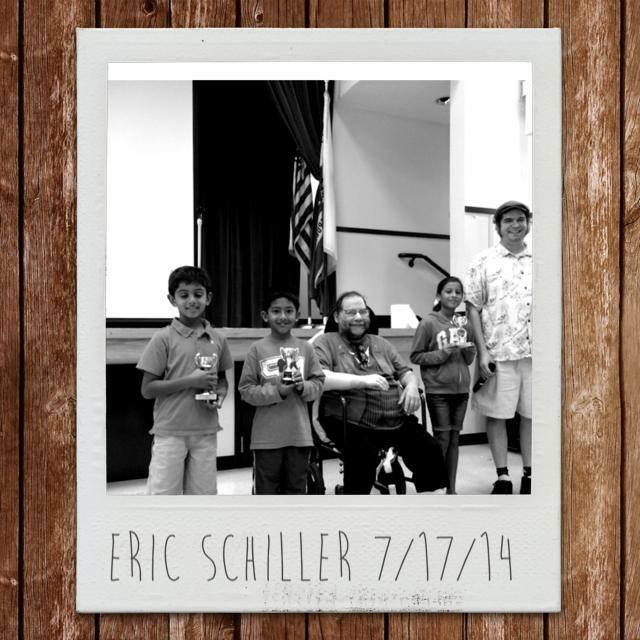 Mission San Jose Elementary once again has gotten off to a good start in all of the championship sections and will likely be a force to be reckoned with on Sunday. 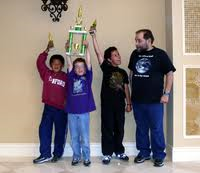 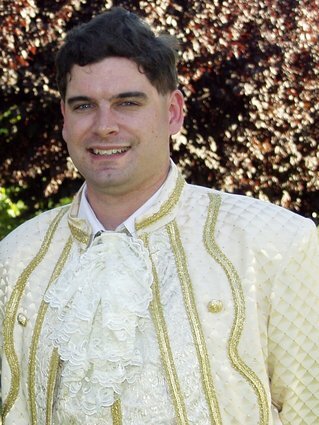 It was nice having the Calchess Scholastic State Championship return to the Santa Clara convention center this year. 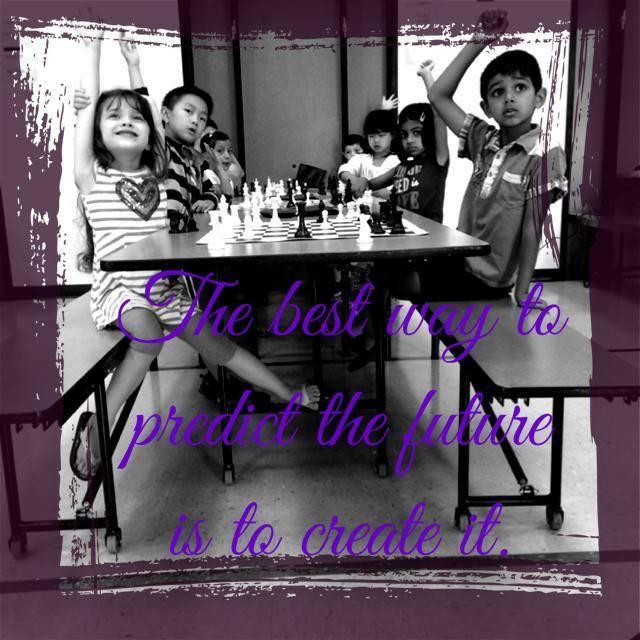 A free parking garage and affordable restaurants within walking distance have always made this location a parent favorite. Unfortunately, internet access can only be had if you are willing to pay $12 and the convention center apparently has discontinued the practice of providing water coolers in all the major game and team rooms. 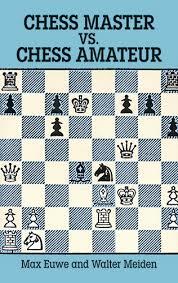 Eric Schiller was once again on hand to sell his chess books but later found his stand literally surrounded by a chess simul. Another unfortunate incident occurred in round 3 when each board decided when they felt like starting their clocks rather than a tournament director instructing all the boards in a section to commence their games simultaneously. 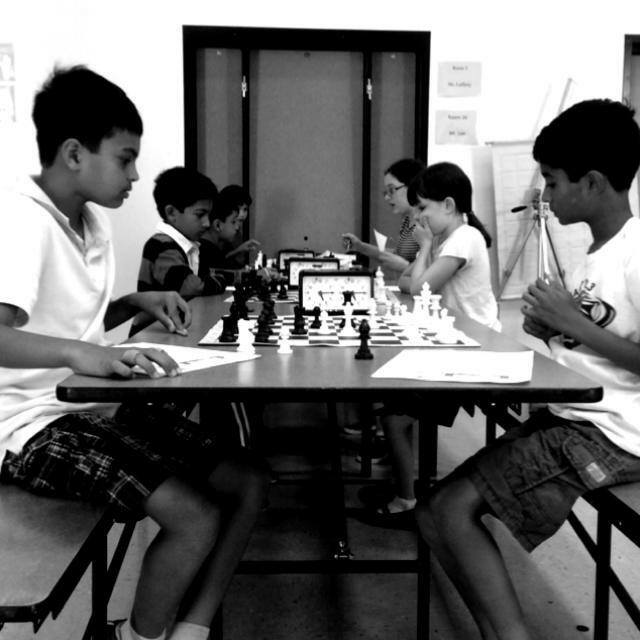 Some parents were still having discussions with their children several moves into the game. 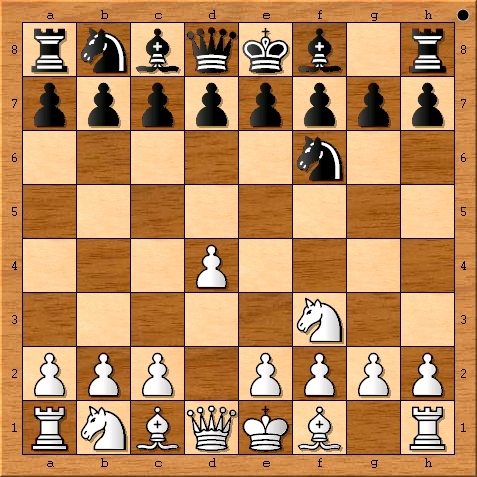 Other players found the haphazard start to be to distracting and took extra minutes in obvious opening positions to wait until the room quieted. 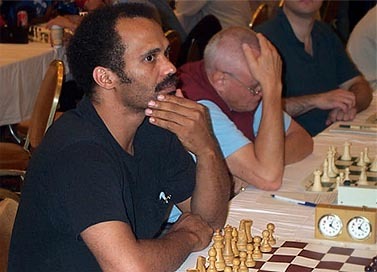 Finally, there was one incident of a player using a Dell pda at the chess board to record his chess moves. 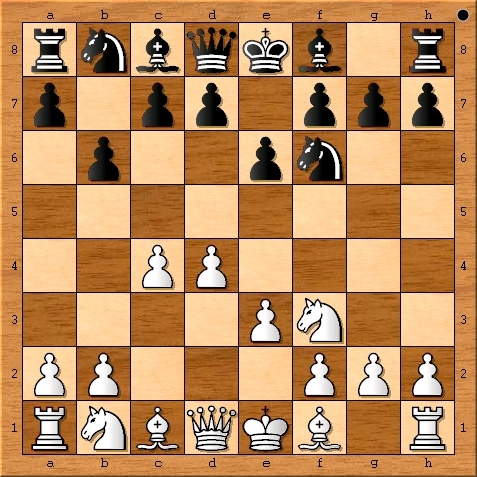 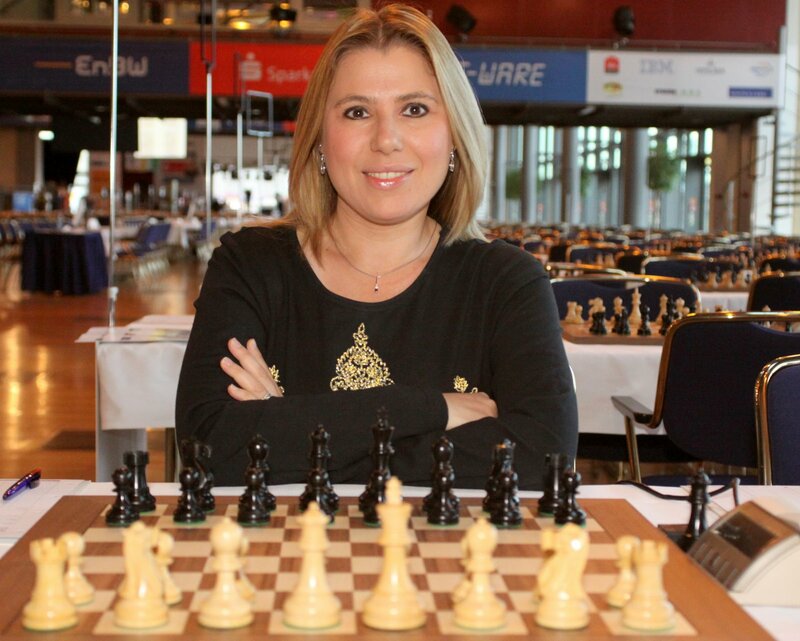 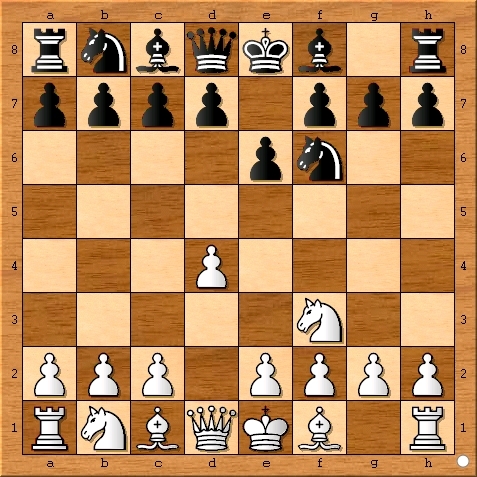 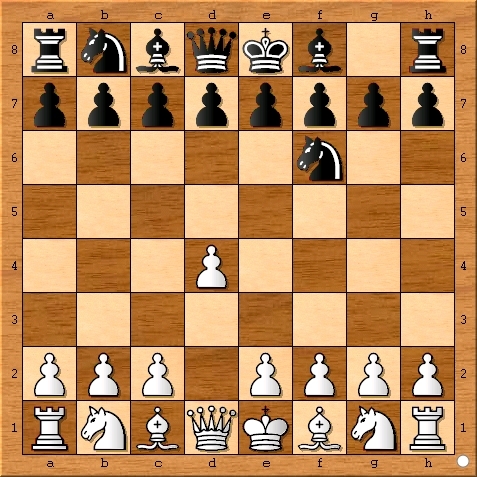 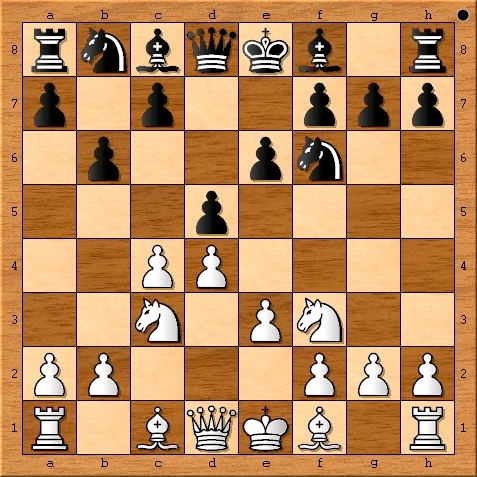 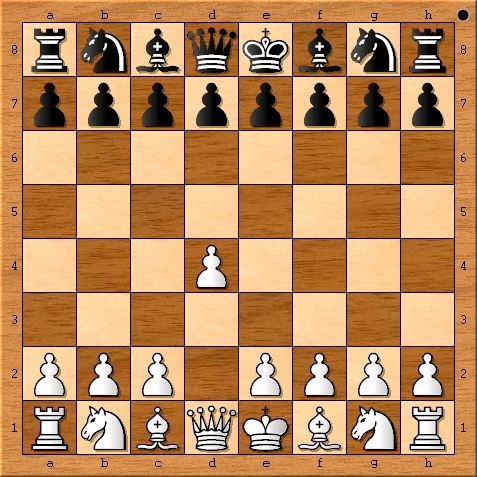 Allowing players to use devices that could aid them in their play to record their moves sets a dangerous precedent and should be against the rules of the United States Chess Federation. 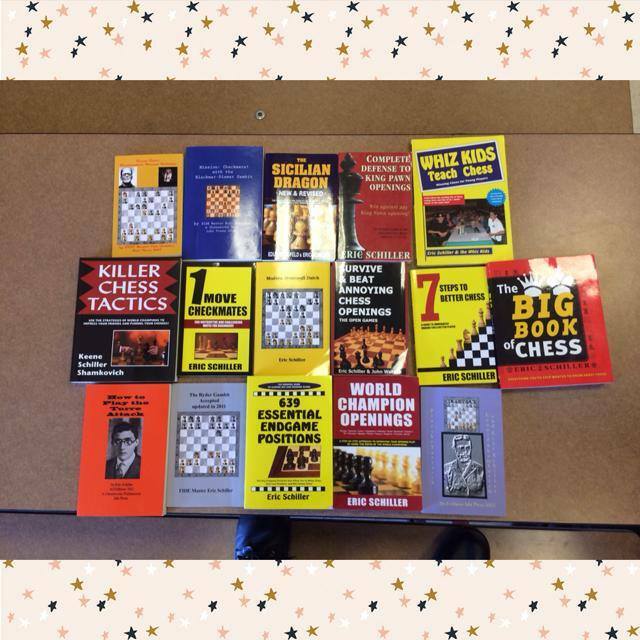 I was pleased to have so many chess parents seek me out to answer their chess questions and inquire about the Torres Chess and Music Academy summer offerings. 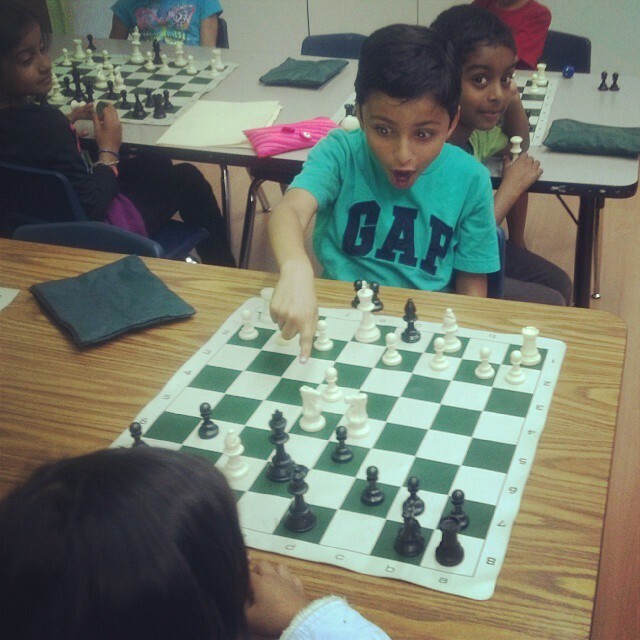 A complete list of our summer chess programs and summer chess camps can be found at http://www.ChessAndMusic.com We are still accepting applications for all of our California Summer chess camps including our Fremont camp at Mission San Jose Elementary School. 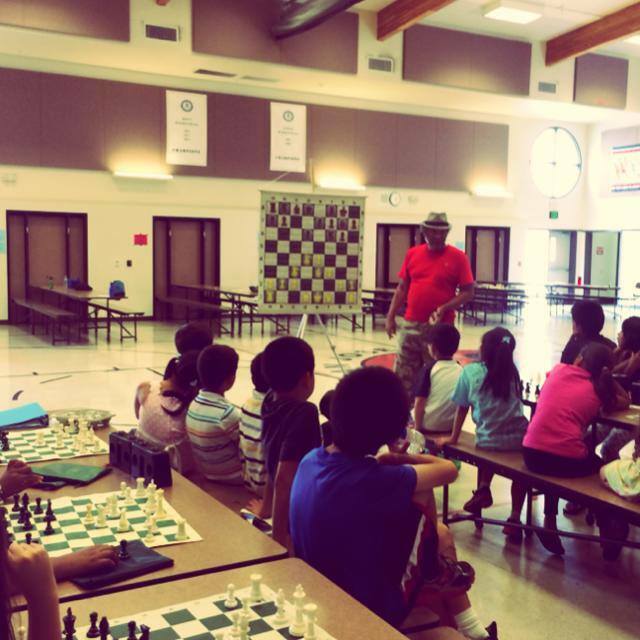 Mission San Jose Elementary School is the home of the 2009 National Elementary Chess Champions.